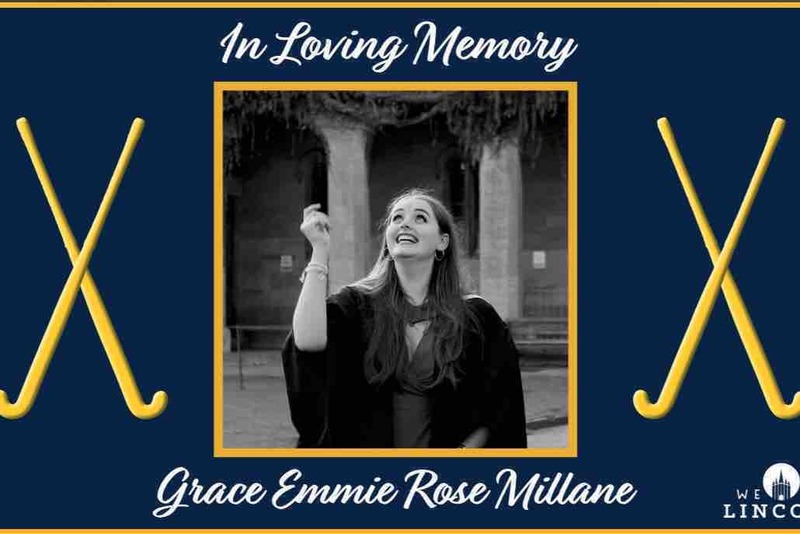 Grace Millane was a beautiful young woman who spent her three years at University as a cherished member of the Hockey Club. Upon learning the tragic news, the society have decided to raise money in Grace’s honour for both a Lincolnshire based cancer charity - Candles (from the funds raised on Wednesday), and the Lucie Blackman trust, who support British victims overseas and have supported her family during this time. ULHC are holding a friendly hockey match on Wednesday 12th December to raise money in addition to this online campaign. Any support is greatly appreciated, whether that be a donation or simply sharing this campaign.